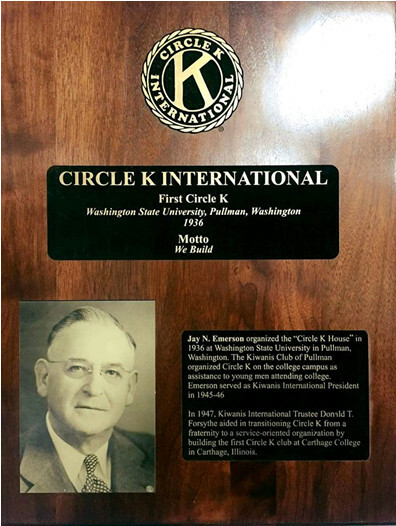 In 1936, the Kiwanians of Pullman, Washington, established the “Circle K House” (so dubbed for its housing opportunities) or Kappa Iota Phi. Originally a service fraternity, the organization’s goals were to assist deserving men with financial aid and leadership development opportunities. In 1947, this idea sprouted into the first official chartered club in Illinois. A movement thus bloomed across the nation – and eventually across the world. 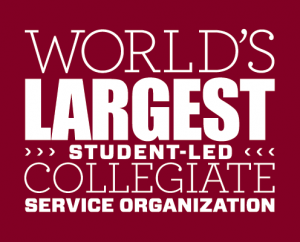 Now, attend WSU CKI’s meetings every Tuesday at 6:30 in the CUE building room 418. At each one, you’ll be able to participate in service projects and sign up for those organized outside our regularly scheduled meeting times. We’d love to see you there! For more information, contact ckicougs@gmail.com or find us at Circle K (CKI) at WSU on Facebook.